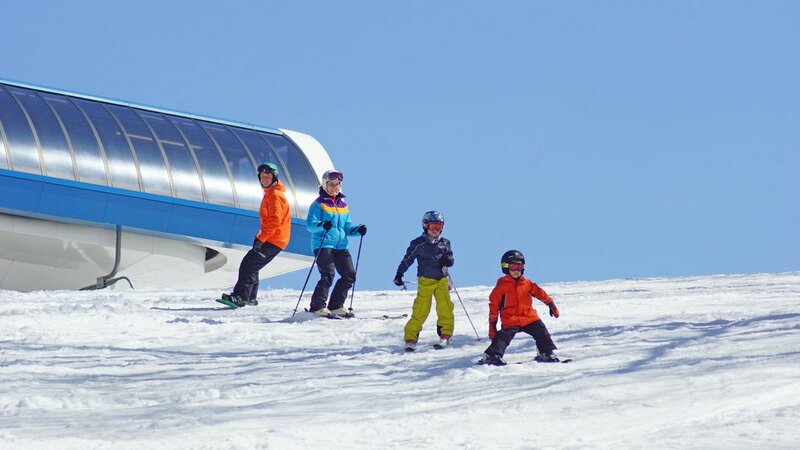 Wonderful family place for beginners, all trails and ski lifts are maintained and in great condition. Ticket prices are very affordable. 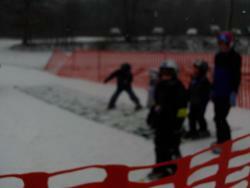 Lots of snowboarders though so it makes it little tougher for the skiers. Better than camel back ! Second time visiting this place. Two years ago was the first. Not so much had changed from 2 years ago, but the conditions were very hood this year. Lots of positive things about this place, many options for all ages. 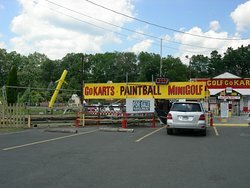 Really fun place. 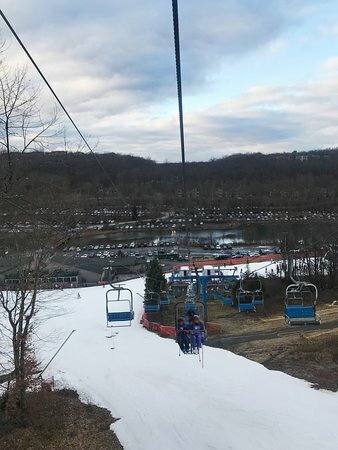 I visited Shawnee Mountain Ski Area over the weekend with a group of girlfriends and had a great time. We purchased a first-timer's package and Yasmin was an awesome instructor for the 7 of us. Can't wait to go back with the kids. Hello! 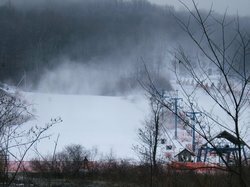 Thank for taking the time to provide feedback about your experience at Shawnee Mountain. The information that you have provided has been passed along to upper management and will be addressed accordingly. Thank you. 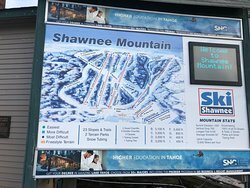 Get quick answers from Shawnee Mountain Ski Area staff and past visitors. How is the snow tubing? 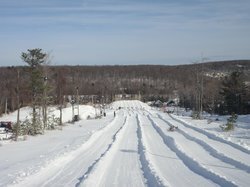 Looking for a nice place to stay close to or on a mountain where we can go tubing. Nothing too pricey, just a nice place for night out with my hubby. 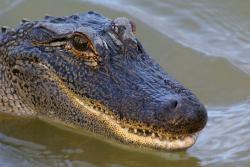 We would recommend The Shawnee Inn and Golf Resort. 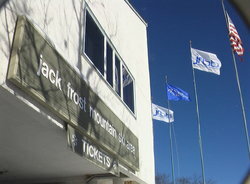 It is only 2.5 miles away and they have great ski and stay packages available. 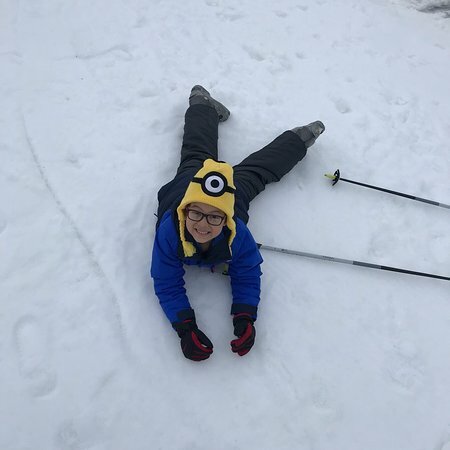 Hi, I am looking for a family-friendly, not too crowded ski area with decent snow and with slopes for beginners-intermediates. 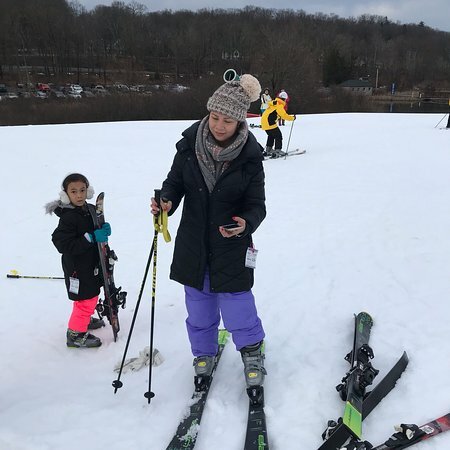 My kids are 13 and 15 and have skiied for years but only ski one day per year, so they're really not very experienced. 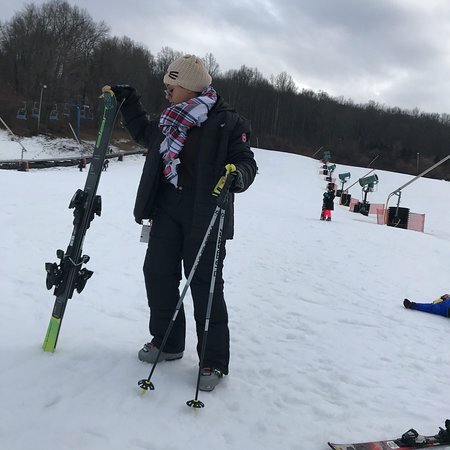 They have both been injured skiing in the past, so I am trying to get over my fear and let them ski again - but I don't want a resort that's super-crowded, super icy, or leans toward the more challenging slopes. I don't ski, so would love a lodge that is comfy to hang out in while I wait for them to ski with my husband. We are considering Shawnee or Blue Mountain or Camelback. Shawnee is the closest, about 70 minutes drive. 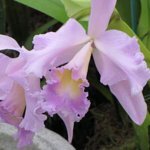 Does anyone have any thoughts about which of the three resorts is best for this situation? 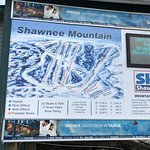 Shawnee and Blue Mountain are both good places, Since I live close I haven't stayed locally, I do know there are places like Bear Creek that have packages that include skiing. There is a smaller tubing only place by the old Fernwood but that limits what there is to do.